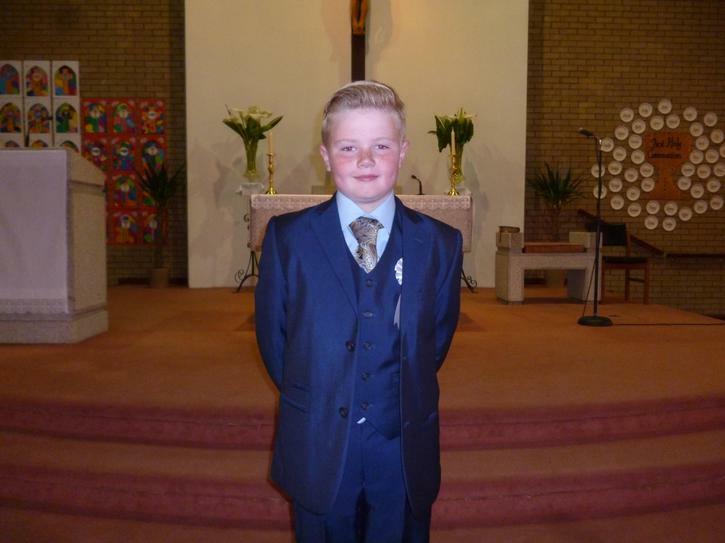 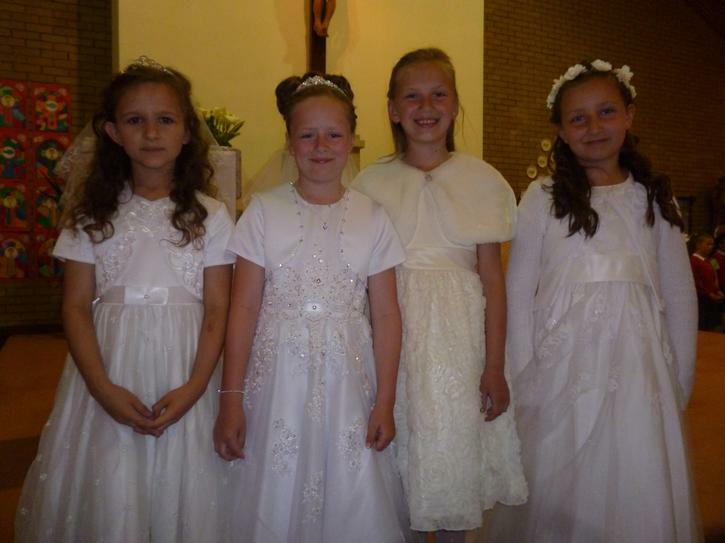 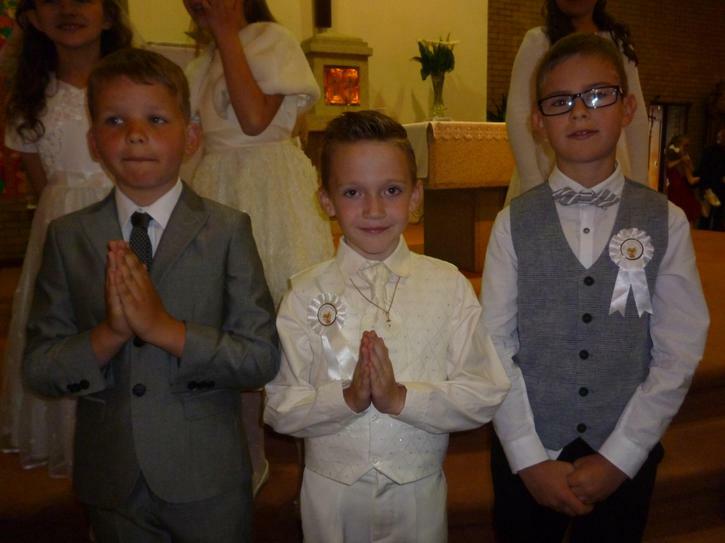 Our Primary 4 pupils made their First Holy Communion at St. Anthony's Church on Saturday 4th June. 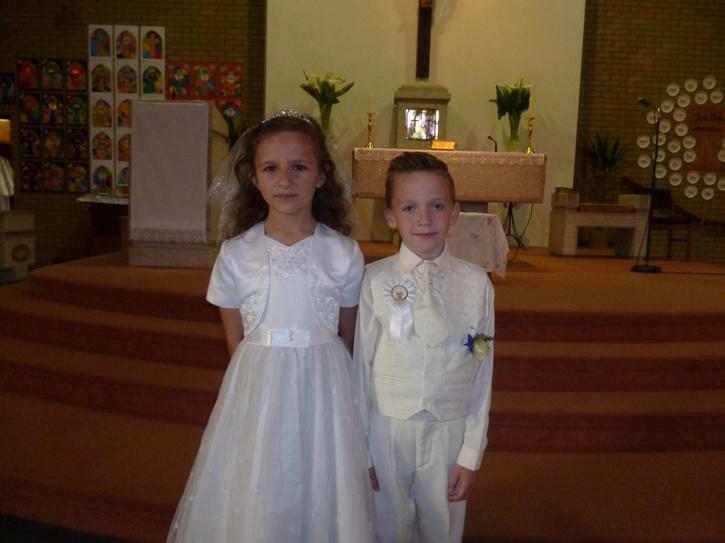 The girls were beautiful, the boys were handsome and as always they did us proud. 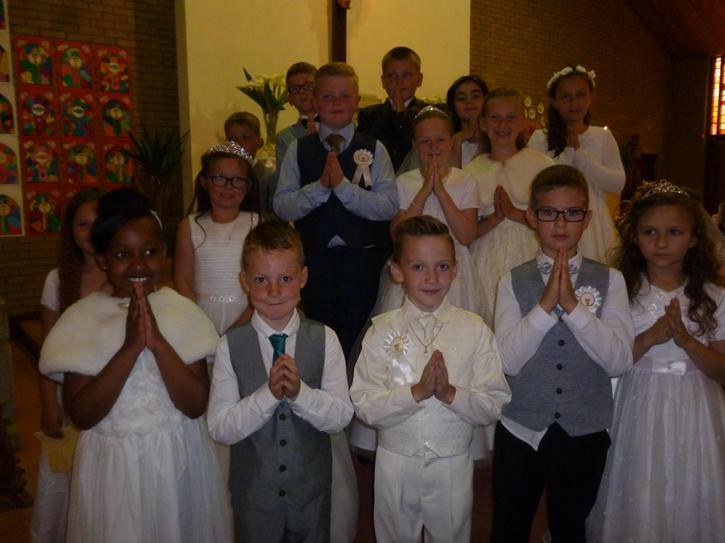 Well done and we hope you all had a great day!